Ecopartner experiences the collaboration with Danish Blade Service as being constructive and solution-oriented, and we have had a collaboration with Danish Blade Service since the beginning of the company. 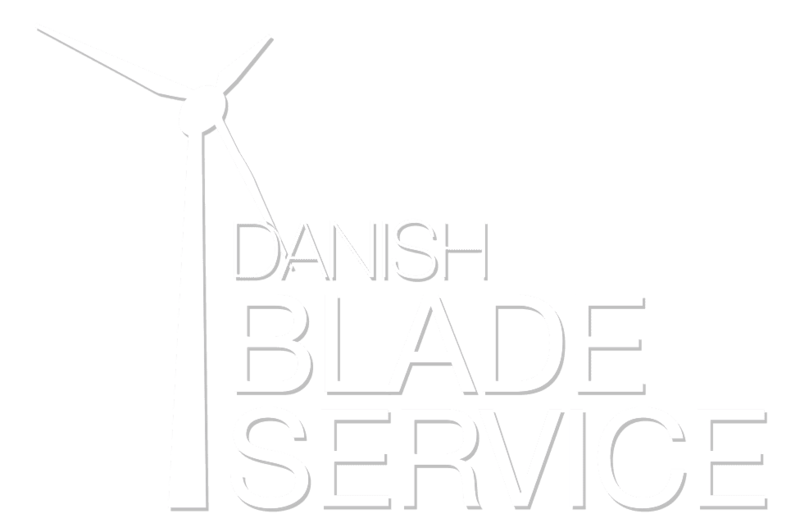 Danish Blade Service is extremely flexible and focuses on the importance of a wind turbine being a production apparatus that must be operational 365 days a year. Danish Blade Service installers are well-educated in their field with very great practical experience, and perform a good piece of professional work with great focus on quality without compromising on safety. Windestate We are very pleased with Danish Blade ervice, which is a highly professional, reliable and flexible partner in the mill industry. We also work for several mill manufacturers and energy companies in Denmark and abroad.